Does the thought of increasing your car deals by 65% in just five months sound appealing? Would you like to have 83% of your keywords ranked on the first page of search engine results? These are real results our team at Top Thrive Consulting have achieved and we are here to provide you with the same effective and quality services. According to a recent study, the purchase journey for someone buying a car typically takes between five and 12 weeks. During this process, the buyer follows a few, specific steps, including searching online for dealers marketing the vehicle they want. Of these searchers, 51% use their tablet or smartphone to find a dealership that can best meet their needs. It means you need to have your automotive dealership marketing efforts optimized for traditional desktops and laptops, as well as mobile devices. 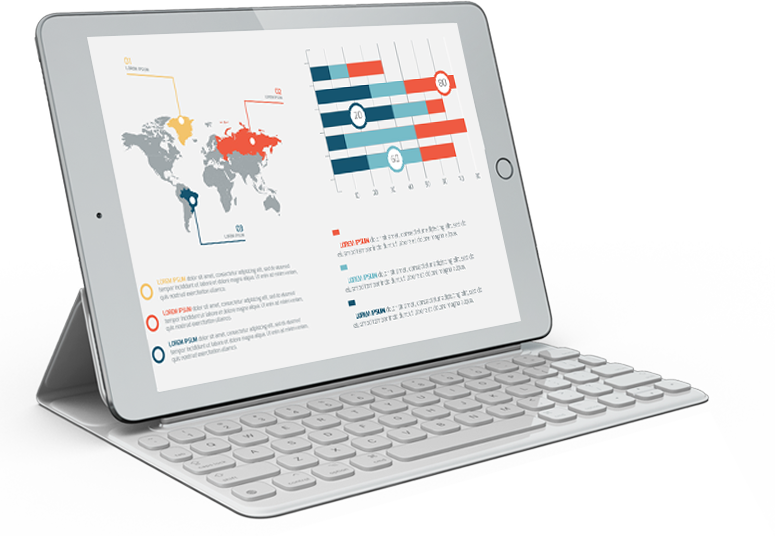 We offer transparent solutions, as well as sophisticated reporting and analytics so you can make informed marketing decisions. When you are armed with the results of the efforts we put in place, you can make actionable insights that will help improve customer attraction and surpass your competition. From search engine and social media marketing to web design and advertising, we’ve got you covered. Our effective and proven marketing solutions will help you find success that has been evasive in the past. If you are ready to get started and help improve the results your auto dealer is achieving, contact us now to find out more about the web design services we offer.